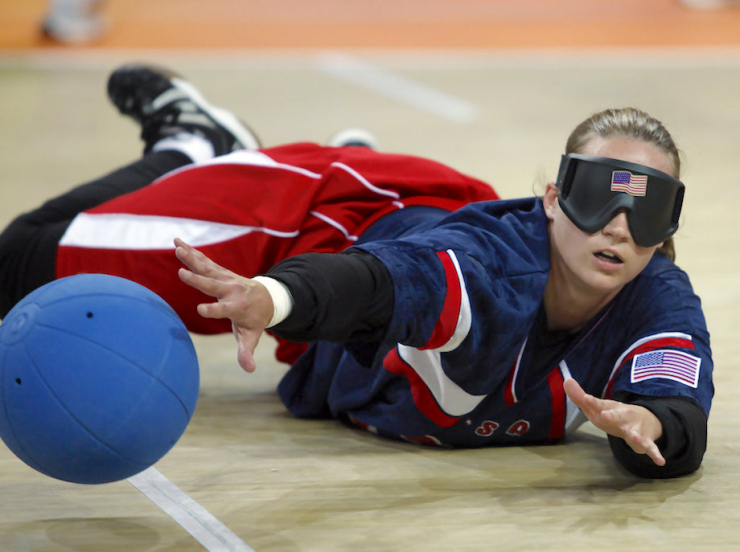 If you’re asking yourself, “What is goalball?”, you’re not alone. 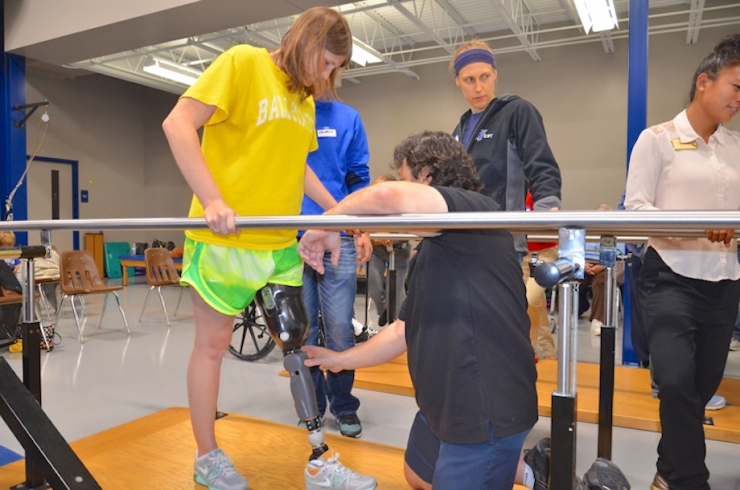 The first time I heard about it was during a recent call with Turnstone, a nonprofit out of Ft. Wayne, Indiana. 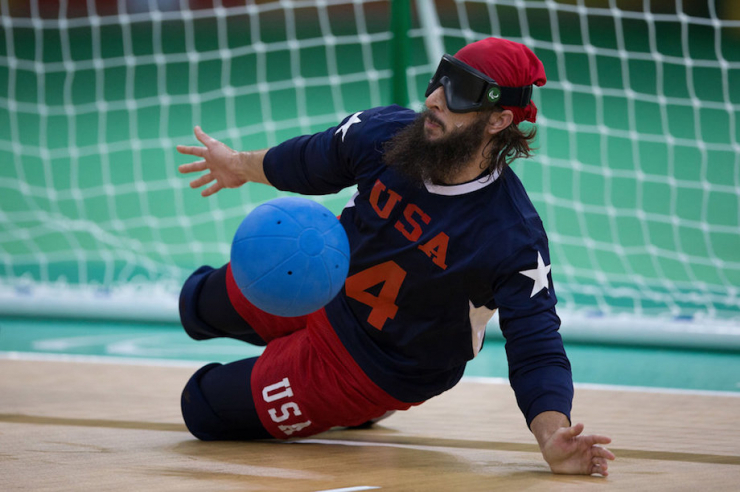 You might also be wondering what a nonprofit out of Ft. Wayne, Indiana has to do with goalball, but we’ll get to that in just a minute. 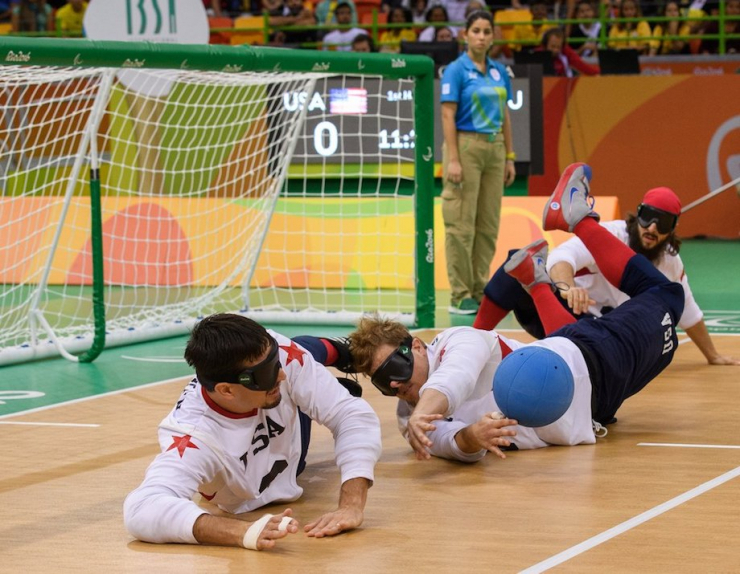 Goalball is kind-of a mashup of your favorite kinds of sportsball, but – plot twist – every player is legally blind. Teams of three face off across the court, trying to get the ball over the other team’s goal line. Opponents have to listen for the oncoming ball (it has bells inside) and try to block it with their bodies, and all players wear special eyewear to ensure everyone’s vision is equally impaired. It was created in 1946 to give visually-impaired WWII veterans an athletic outlet, and became a Paralympic sport 30 years later. How awesome is this?!!! If you’re thinking that’s kind of a big deal, you’d be right. 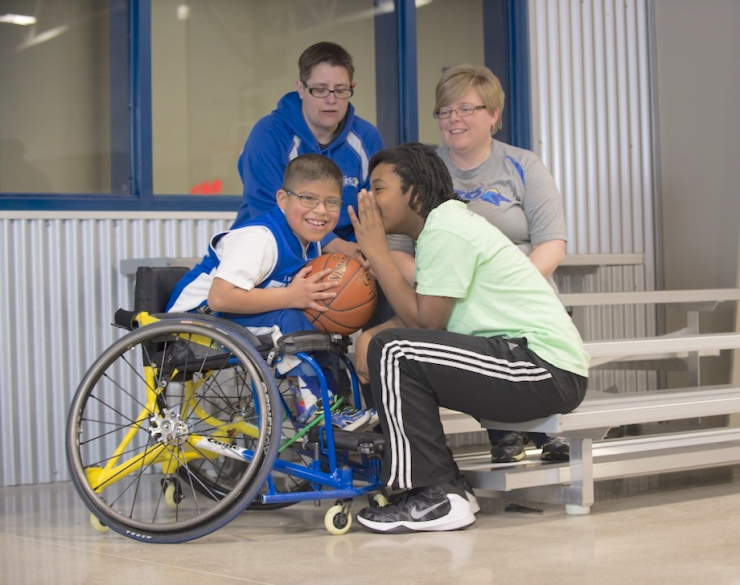 Being one of only seven official Paralympic training centers in the U.S. is quite a distinction, but updating and expanding their athletic facilities also increased the number of clients Turnstone can serve to more than 1,000. 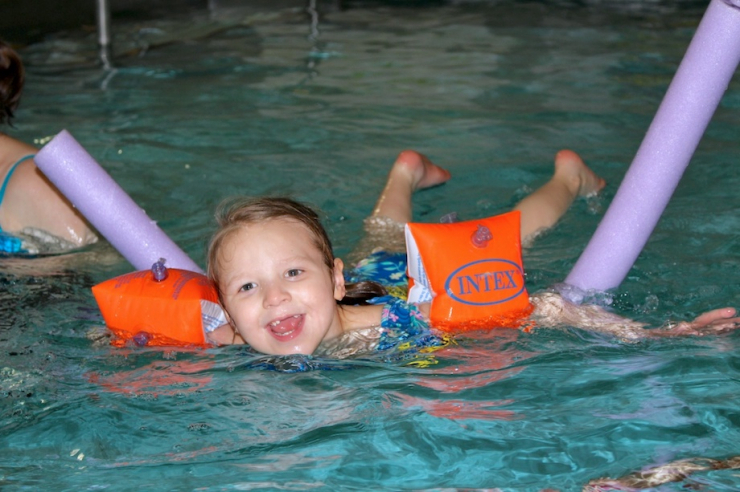 When the organization was founded 75 years ago, the focus was on helping children with disabilities who couldn’t attend school in a traditional setting. 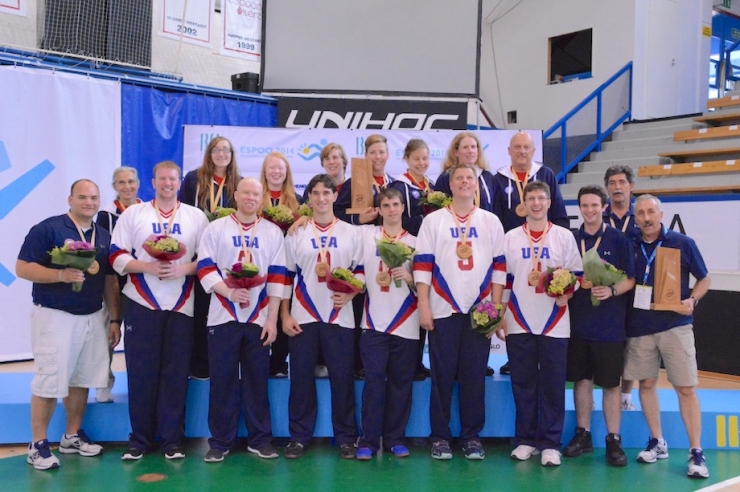 Over the years, the organization grew to offer early childhood education, PT, OT, and speech therapy programs, adult day services, a full-size gym, therapeutic pool, and recreation programs, and increased opportunities for young athletes working to grow and become elite in their adaptive sports, including goalball. That sounds a lot like what we hear at Chive Charities – so many of our recipients face rejection after rejection looking for the support they need, and when they finally get that “yes,” it’s life-changing. We get it. And we wanted to help. 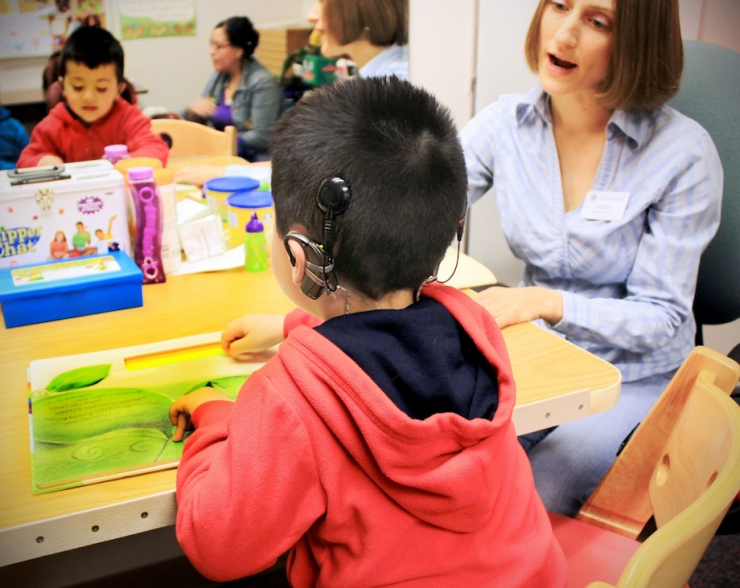 For perspective, Turnstone sees about 350 pediatric clients in need of therapy services each year. 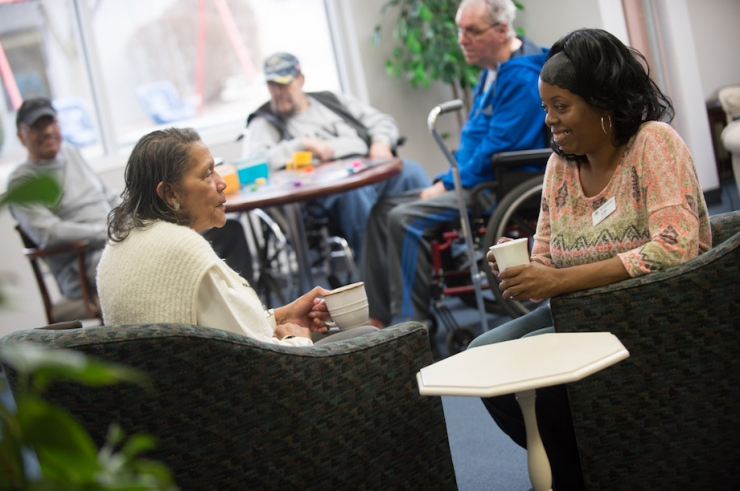 An hour of therapy costs about $100, and with nearly three-quarters of families unable to afford the cost, Turnstone’s share adds up fast. So Chive Charities provided a $5,000 grant to help underdogs big and small get the help they need to live happy, healthy lives. 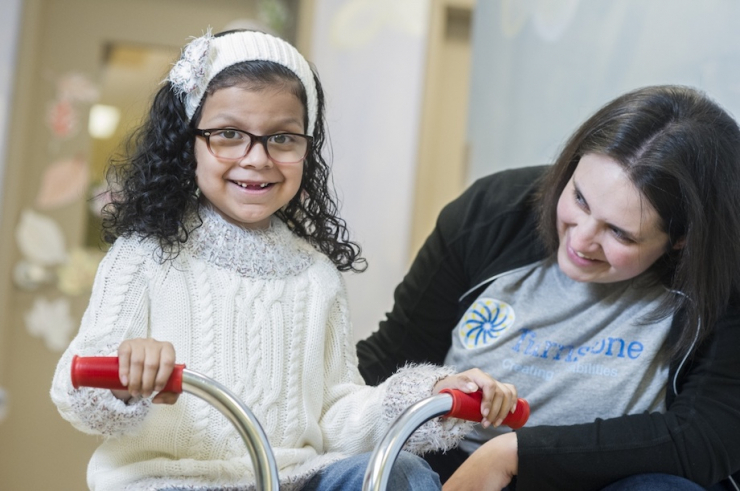 And to make even more of an impact, we invited Turnstone to participate in our 10% Happier Charity Challenge this summer, where they were awarded another $3,500! 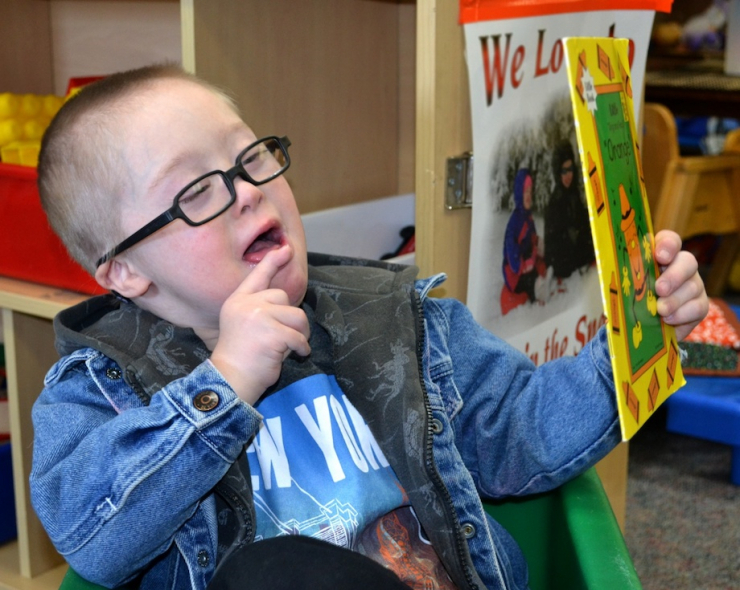 Giving people of all ages the support they need to grow and thrive is truly an honor, and we couldn’t do it without each and every one of our dedicated monthly donors. If you’re already a Chive Charities superhero, THANK YOU. If not, today’s your lucky day! Become a Chive Charities monthly donor RIGHT HERE.